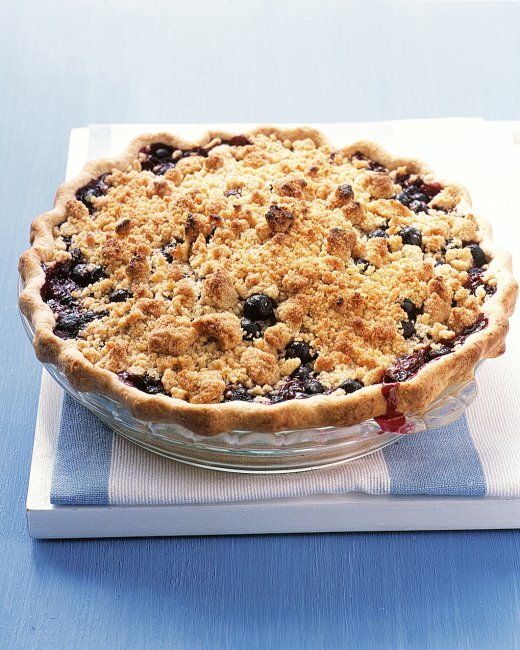 Blackberry & Nectarine Pie Archives - Live. Love. Laugh. Food.